Solstice Canyon is a fun, relatively easy hike to a small waterfall and the ruins of an old mansion in the mountains above Malibu. The hike can be completed in less than an hour. 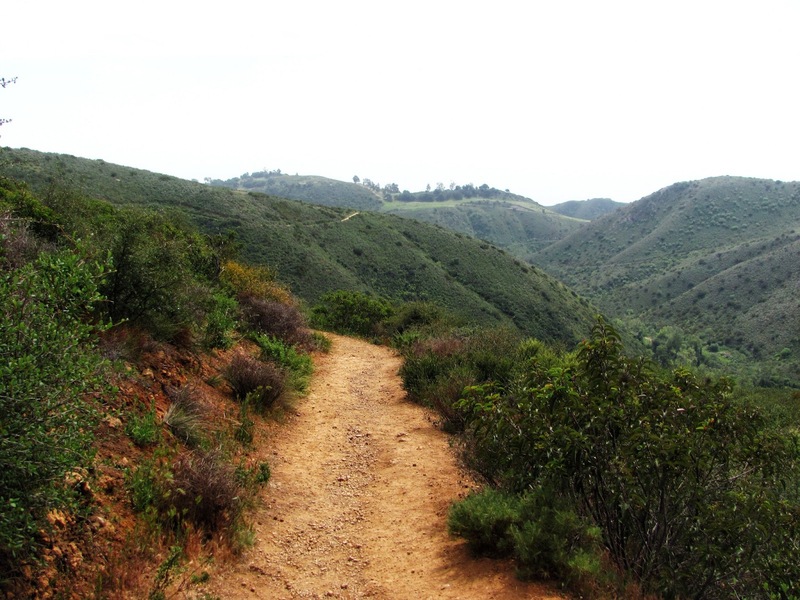 This is a popular hike for families because the elevation gain is moderate and gradual. 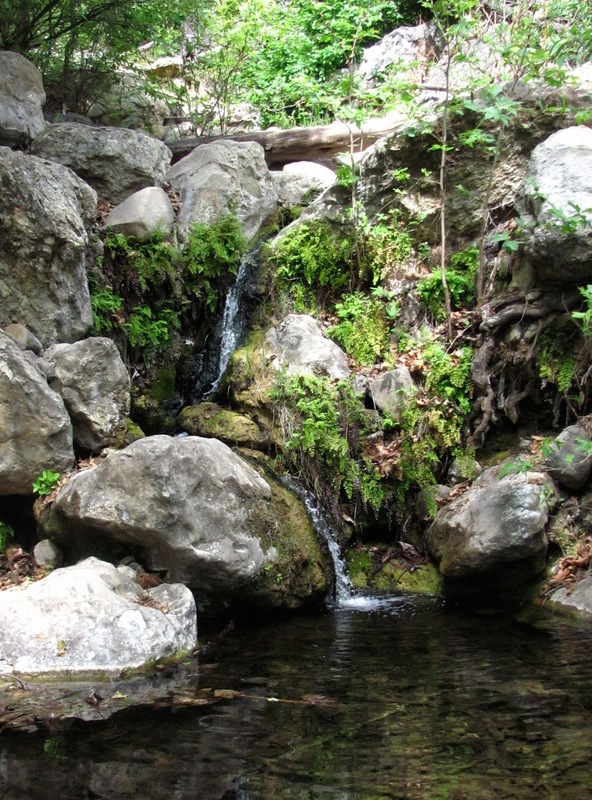 Many hikers turn this hike into a loop by crossing the creek at the waterfall and returning to Solstice Canyon via the Sostomo and Rising Sun Trails. young children.The waterfall was barely flowing in April when I hiked the trail. I took my time, snapped a few pictures and finished the hike in less than 90 minutes. Solstice Canyon is a nice little park, but there are definitely better hikes in the immediate area around Malibu like The Grotto at Circle X Ranch , Escondido Falls and the Mishe Mokwa trail. 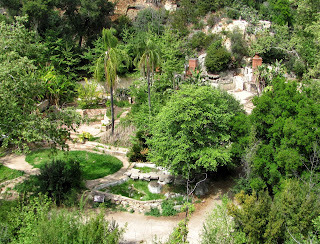 The trailhead for Solstice Canyon is located ¼ mile from Pacific Coast Highway. From Santa Monica, head north for approximately 14 miles on PCH and turn right onto Corral Canyon Road. Then make an almost immediate left onto Solstice Canyon Road. The parking area is well marked and has bathrooms and plenty of paved parking.